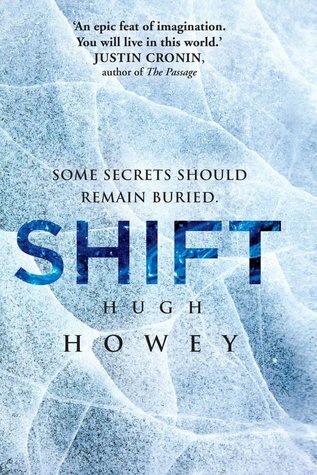 I am not far off finishing Shift by Hugh Howey which is the second book in the Wool Series. While it's the second book, it is actually a prequel which I think upsets the overall series flow. It is very interesting to read about how the apocalypse came about and what happened in those early years but there is definitely less suspense (and surprises) compared to the first book. I'm still enjoying it though and I have the final book, Dust, already loaded on my kindle. 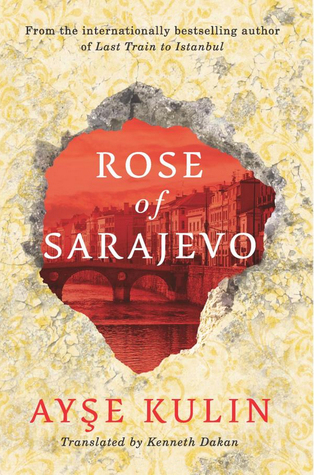 Last night I finished reading Rose of Sarajevo by Ayşe Kulin for a buddy read plus I needed to review it for NetGalley. At the beginning, I wasn't sure whether the author knew whether she wanted to write a history book or a novel. It was heavy on the politics and history which I found very interesting but I didn't find that it weaved smoothly into the fictional story line. The second half of the book flowed better and was more focused on story of the main characters. I have learnt a lot about the Yugoslavian war though which was one of the main reasons I wanted to read the book. I finished Gone Girl by Gillian Flynn which was an amazing read. I'm very sad now though as I have read all of Flynn's books and have to wait ages now for her next one! Flynn's books seem to be either love it or hate it mainly because she focuses on the darker side of life. I love that kind of thing as I think it is more real than a book which is all happily ever after. Next up is Spell Bound by Kelley Armonstrong, which is the 12th book in The Women of the Otherworld series. I've thoroughly enjoyed the series but I'm kind of glad that it's coming to an end soon (just one more book to read after this one). If you do embark on the Wool series, I definitely recommend reading the omnibus versions rather than the seperates - I can see why people wouldn't like those as they leave you on a cliff hanger at the end of each one - with omnibus you can just read straight through. 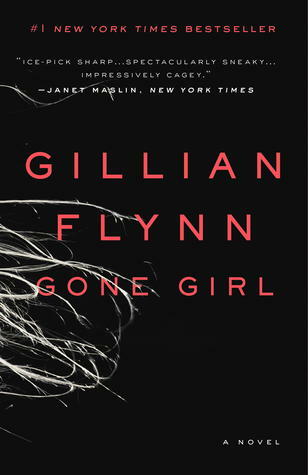 I loved Gone Girl but wasn't able to make it through either of her other books--they were just too dark for me! While I loved Gone Girl, it was probably my least favourite out of her three books. Dark Places was my favourite, followed by Sharp Objects. You're right though - they are pretty dark! Yes I'm looking forward to the movie. I want to read Gone Girl so much! You've just reminded me that I STILL haven't read Gone Girl! There are so many great reviews about Gone Girl. I hope I could read it soon!